An excellent model from the Renard Range. This is a long bore instrument with the same specification as the 220D but made from Red Maple instead of Black maple. This gives a much greater projection range of colours in the tone. 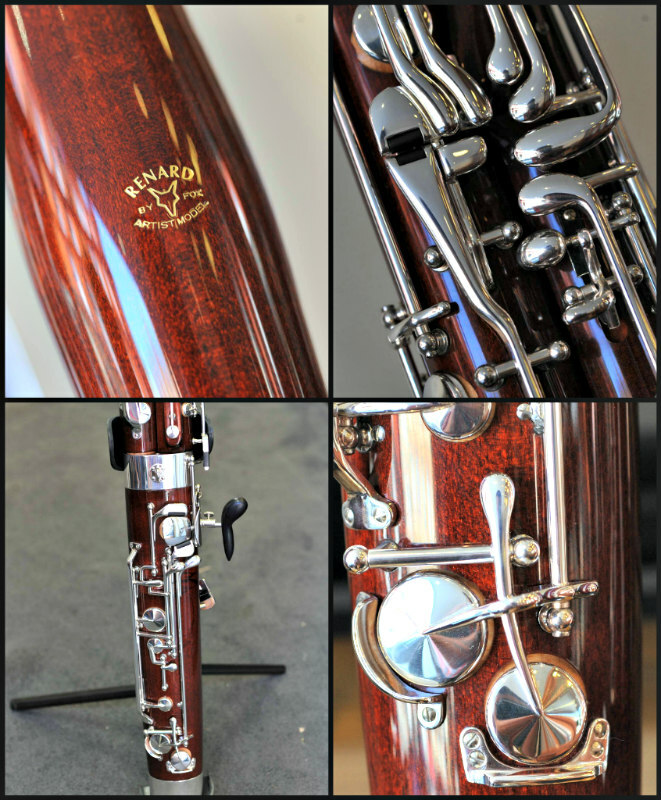 The long bore gives this instrument a stable intonation and ease of play, making it one of the best instruments available in this price range!